Listen to ‘Hear From You’, featuring Sango and Cosima, now. 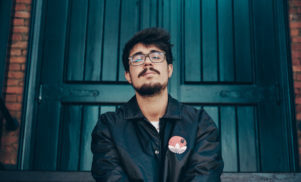 Enchufada founder Branko, AKA João Barbosa, will release his sophomore solo album Nosso this March. 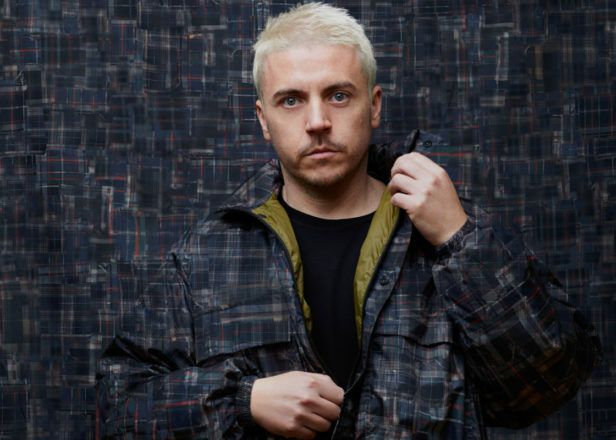 Branko started his musical career in the much-loved Portuguese collective Buraka Som Sistema, with whom he released four albums. 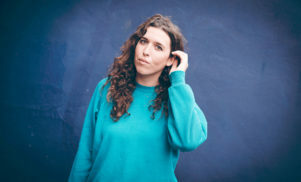 The producer then went on to found Enchufada, the Lisbon-based label that has released projects from Mina, Siete Catorce and Don Sinini. 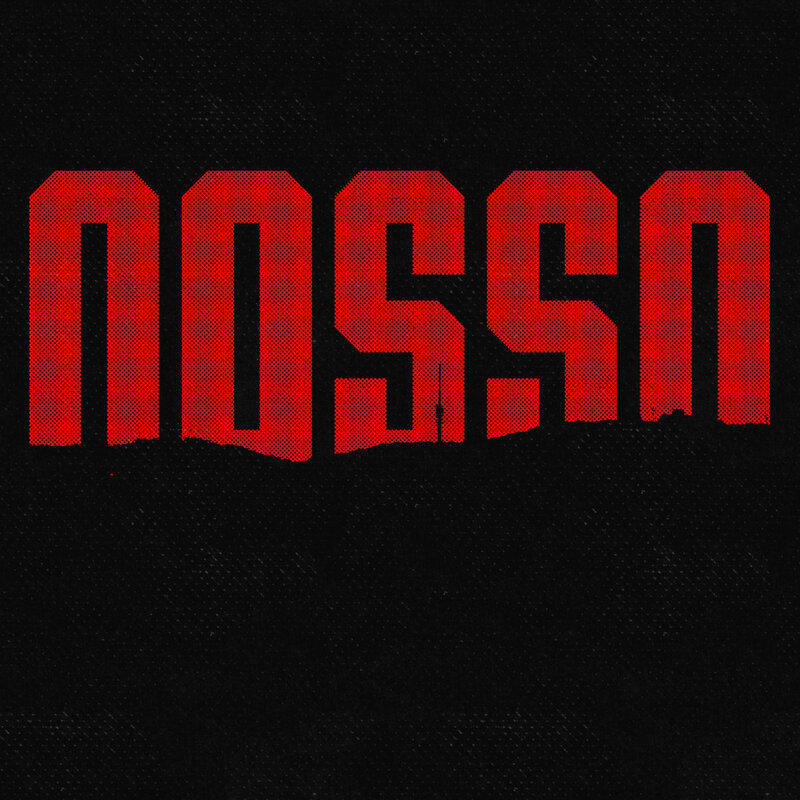 Nosso arrives on March 1 and is available to pre-order now. Check out the album artwork and tracklist below.